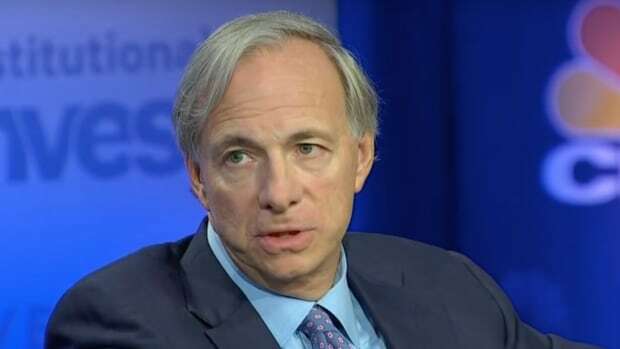 Bridgewater Associates founder Ray Dalio started out a big fan of this Janet Yellen. But over the course of 2015, he became increasinglydisillusioned with the Fed chair, as she was apparently listening to certain un-Principled shouters and not to him. 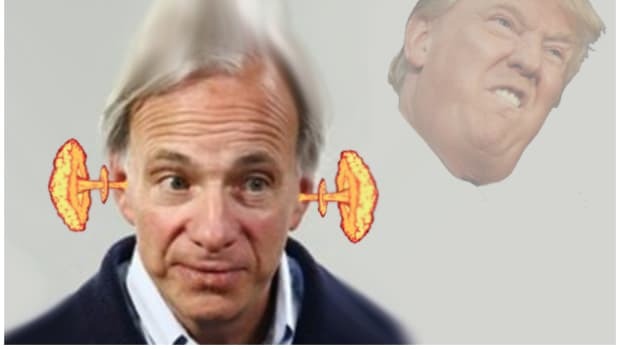 According to Ray Dalio, had Yellen been listening to Ray Dalio she could have averted the “epic blunder” that she made last month in the face of all facts and evidence and sown the wind whose whirlwind we now reap. 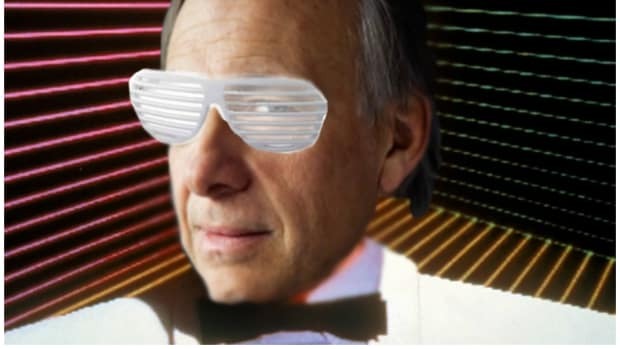 Luckily for J-Yells, Dalio has climbed the Pischahorn with some spreadsheets, stuck his bare feet into the snow, looked east and meditated on the situation. And now he has returned to Davos with some radical truth: The only way to fix this thing is to go full Bernanke. "I think a move to a quantitative easing would bolster psychology," he told CNBC&apos;s "Squawk Box" at the World Economic Forum in Davos, Switzerland…. "The risks are asymmetric on the downside, because asset prices are comparatively high at the same time there&apos;s not an ability to ease," he added. "That asymmetric risk exists all around the world. So every country in the world needs an easier monetary policy." Unfortunately, this wisdom appears to be falling on deaf ears. 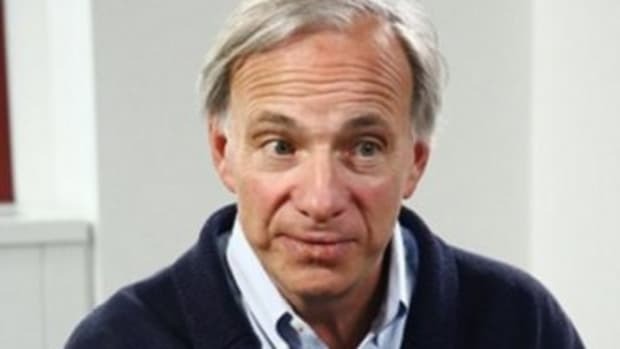 The latest logical decision based on an expected value calculation out of Bridgewater Associates.